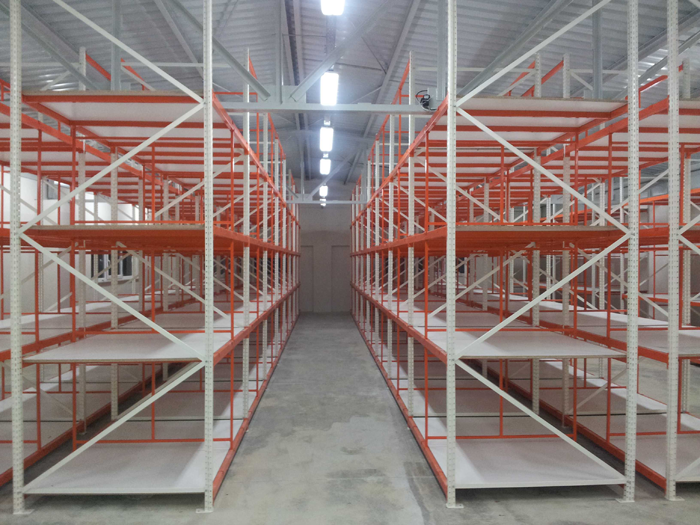 Light and Medium Duty Shelving is used particularly in warehouses and premises where different sized boxed products with light weight are loaded and unloaded manually. 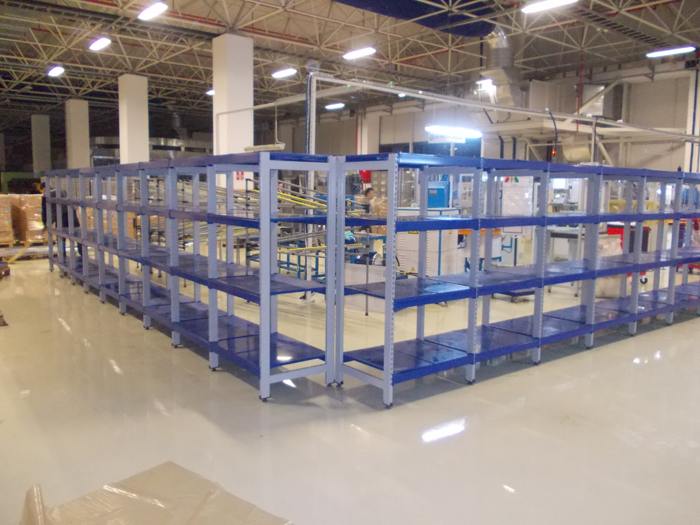 The system is ideal for the storage of products of different sizes in the medium volume and weight. Direct and quick access to the product is provided. 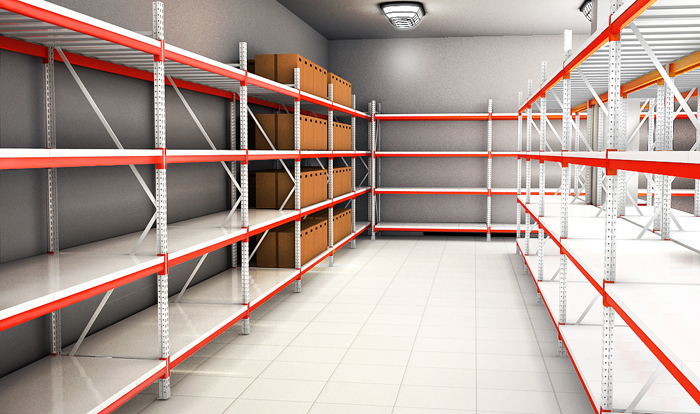 According to request shelf levels are covered with galvanized / painted metal decks or hardboard, plywood or MDF. 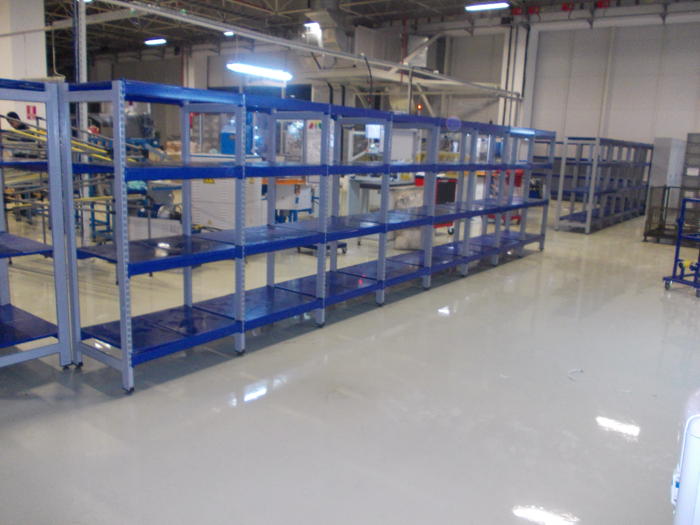 By using the racking elements of light/medium duty shelving system, it is possible to design a mezzanine system. 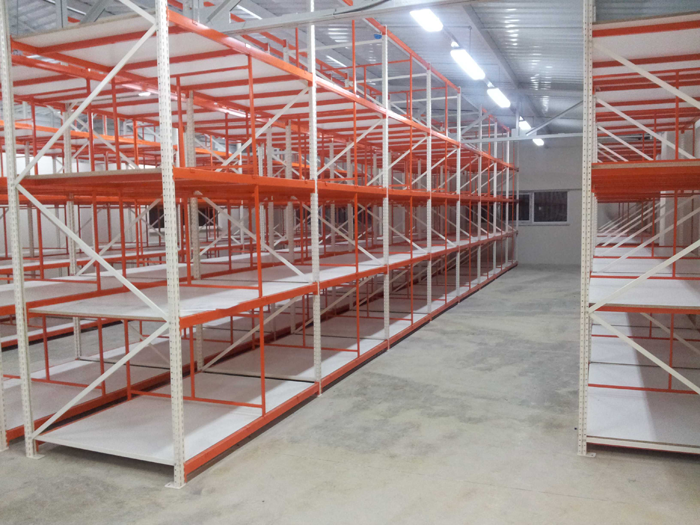 Easy and direct access to the product .FIFO principle is applicable. Ideal use for storage of boxed and loose products.